We are a group of traditional Austrian companies, specialists and among the market leaders in their specific fields. The LCS Group unites a large experience, a huge know-how and technical competence and many motivated professionals. We provide progressive, highly technological and very efficient solutions for specific challenges. Our customers receive complete solutions for transport systems, detailed engineering and first-class manufacturing. Our aim is always to find the best solution for our customers, and to deliver the best possible service and end product. A service-driven approach across all phases of a project — from design, to production, and post-contract services. The leader for transport solutions in challenging terrain. 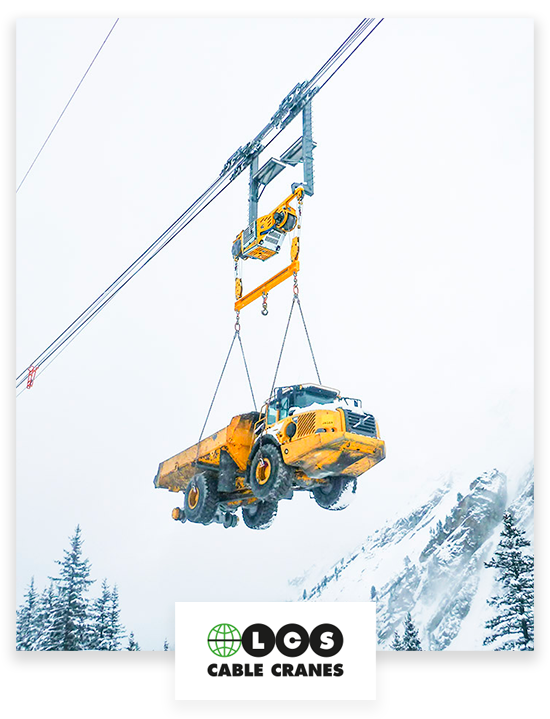 Our cable crane systems and material ropeways are the most efficient transportation systems for construction projects in inaccessible and steep terrain such pipeline construction, hydro power projects a.o. We handle loads over 20 tons and transport them with more than 7 m/s along more than 3,000 m through completely inaccessible areas. 70 years experience in winch engineering and manufacturing. 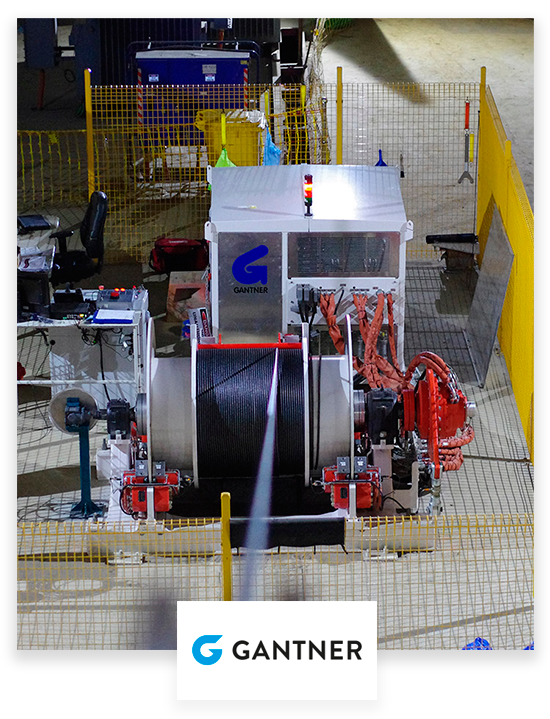 The specialist for all kind of high performing and innovative engineering solutions related to winding devices such as winch systems for material ropeways, shaft winches, rescue winches, testing facilities, large machinery a.o. We develop and have manufactured winch systems following diverse standards such as TAS, Australian Standards, machinery directive a.o. Innovative solutions make it possible to construct pipelines at the most critical sections: on steep slopes and inaccessible areas. LCS Pipelines uses different specific equipment and methods for the most efficient pipeline construction in roughest terrain. 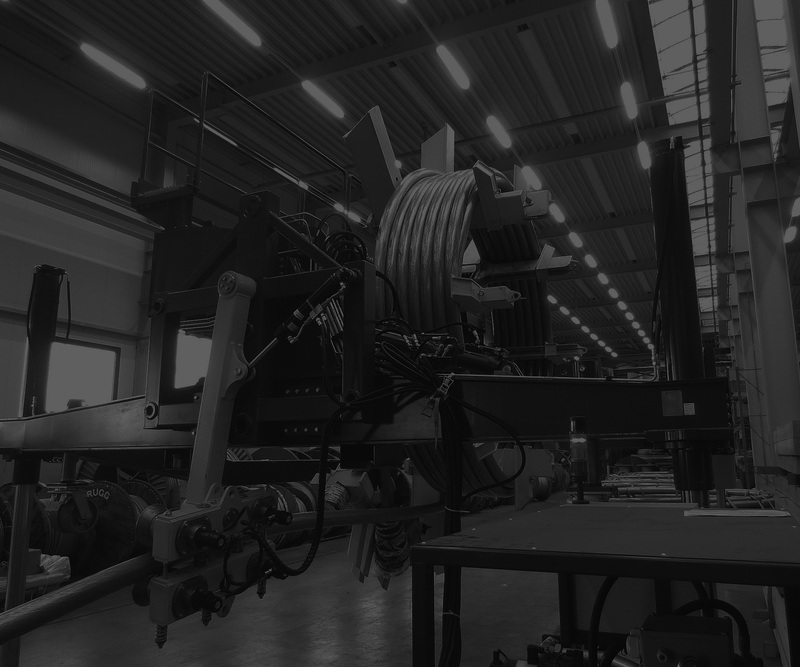 Cable crane systems are just one of many proven technologies. 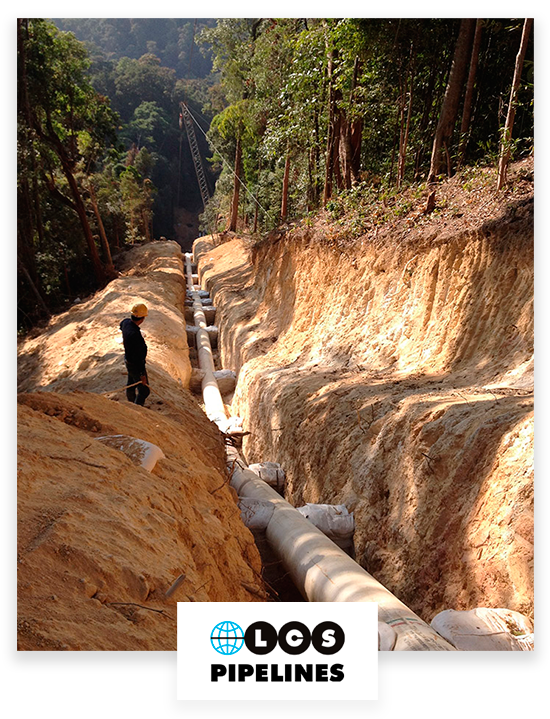 We construct pipelines on direct routes overcoming very steep slopes over 60°, crossing mountain ranges and on rock faces as well as swampy areas. Innovative drive systems and customized engineering solutions is the core competency. ECCON is specialized in particular challenges and is able to develop outstanding systems applying diverse mechanization solutions such as using wire ropes, rack gearing, chain drives a.o. 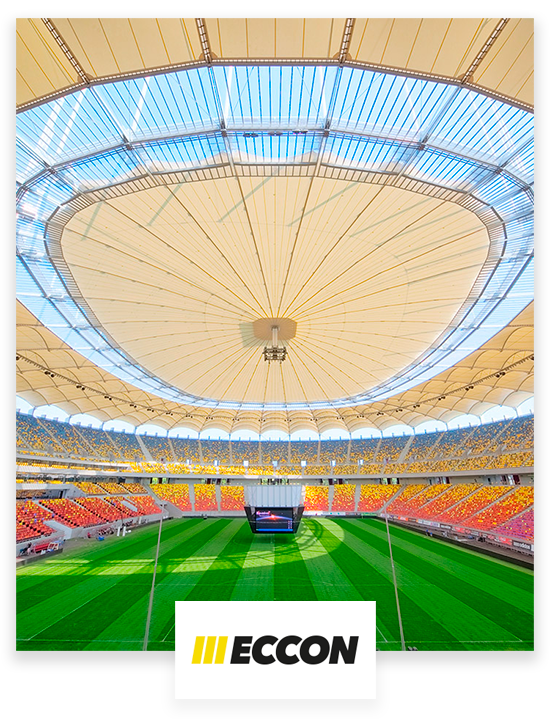 ECCON is a pioneer developing drive systems for retractable roofs of large stadia. Today ECCON offers complete retractable roof solutions. At the LCS Group we are happy for every new challenge. Please leave us a message with your issue, question or information request. We will give our best to support you. We are looking forward to your message and will answer as soon as possible! The LCS Group works following a strict integrated management system that guarantees the best quality, the respect on and correct behavior with our environment and safety for all involved people. Impressum. Disclaimer. Cookies. Terms & Conditions.